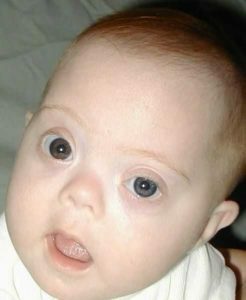 (The Christian Institute) — Only four babies diagnosed with Down syndrome before birth were born in Denmark last year, a Danish official has revealed. Carsten Søndergaard, Denmark’s ambassador to the Republic of Ireland, quoted the figure after pro-life advocate Liz McDermott raised Denmark’s high abortion rate during a parliamentary hearing. Despite the tiny number, Søndergaard claimed the country is not seeking to eradicate people with Downs. In response to McDermott’s remarks, Søndergaard confirmed that there were “four children born in Denmark with Down syndrome after prenatal diagnosis” last year.